I have been enjoying the engaged life for almost 4 months. So far, I still think that deciding to move in together partly is a reasonable choice. Before moving in together, lovers would certainly daydream about how they will live in a fairy tale life, like cooking together sweetly at the cozy kitchen or cuddling together during weekends. Maybe, the dreams will come true when both of your lifestyles can be compromised. Well, compromising two different lifestyles is absolutely no easy task. It is all about fine tuning, communication and fine tuning. From the laundry to the weekly cleaning, from the hobbies to eating habits, all the tiny little living habits of both of you are so different. You got these habits from your own family and the journey you grow up, same as him. Getting married is not only about growing old and having kids together, most importantly, it is about combining two rooted habits and build your own family. 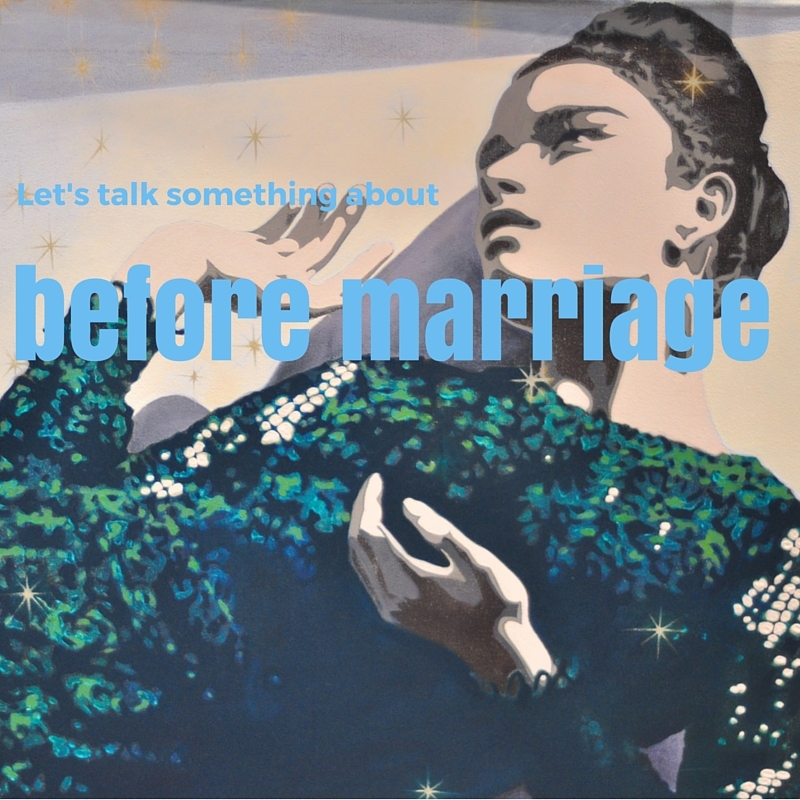 To better build it up, you really have to believe the traditional and conservative relationship myth – relationship is all about communication and compromises. It is so true. Sometimes, the slang “Old is Gold” would never direct you to the wrong path, at least in terms of relationships. Indeed, I did not think about these when we were thinking about our future. Now, maybe you think that I am worrying too much, and I am so immature and naive. So what, I am only 25 and of course I would only think like how cute it would be when we got married. Trust me, before marriage, you will not think that deep like me. It is just a spectacular journey for everyone who is about to get married.